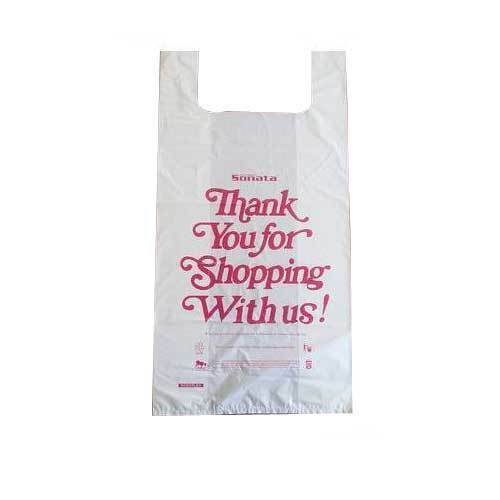 Our range of products include thank you t-shirt bags, hdpe t-shirt bags, printed t-shirt bags and t-shirt printed carry bags. Since our inception, we are occupied in manufacturing and exporting a wide range of excellent quality Thank You T-Shirt Bags. The attraction of the bags is the thank you messages written on the bags. General and grosser stored prefer using such carry bags. 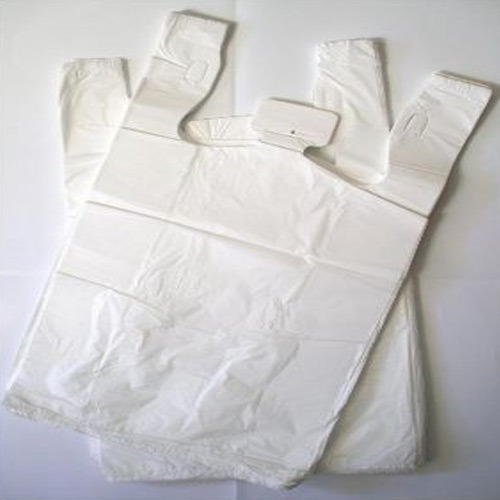 These bags are manufactured utilizing quality clothes, beats, cloth handle, polypropylene, and strong threads. The offered bags are used in carrying vegetable, fruits, and other goods. In addition to, clients can get the bags from us in bulk quantity. 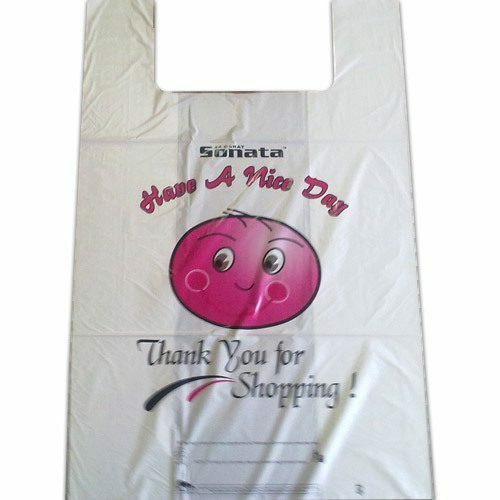 We are successfully ranked amongst the trustworthy manufacturers and exporters of a wide range of HDPE T-Shirt Bags. We are effectively ranked amongst the excellent manufacturers and exporters of a wide range of Printed T-shirt Bags in a domain. 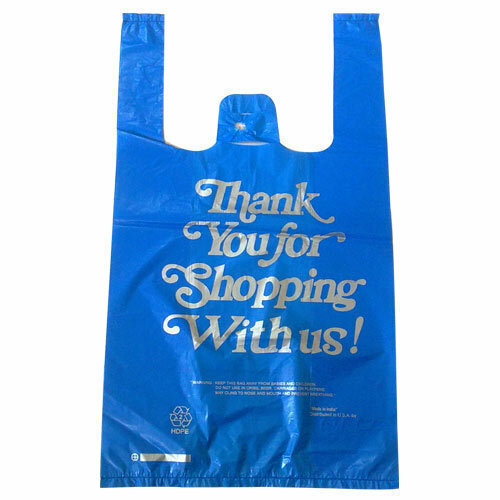 The offered bags are used in carrying various types of domestic goods and official documents. These bags are crafted utilizing strong thread and latest sewing machines by the veteran professionals at our manufacturing unit. In order to offer attractive bags to the clients, we design and use a variety of color threads to woo the users.